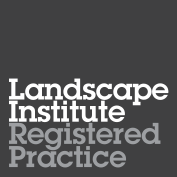 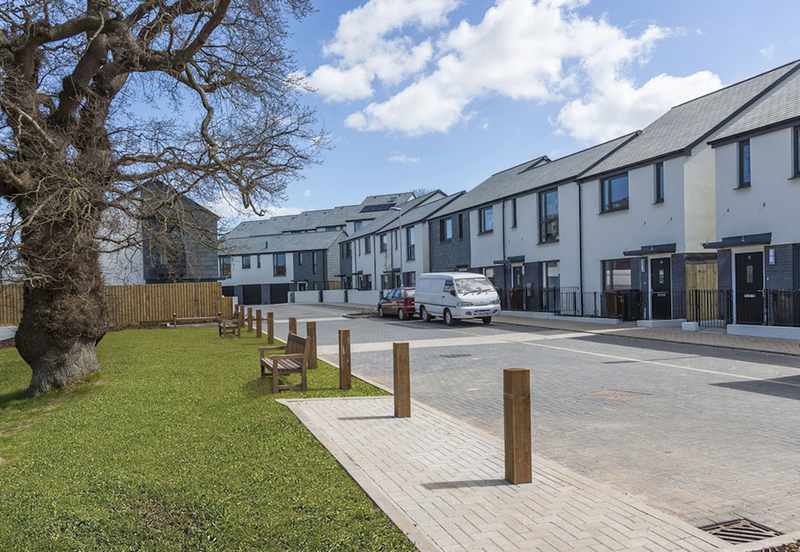 A development of 100% affordable homes in the market town of Totnes in South Devon. 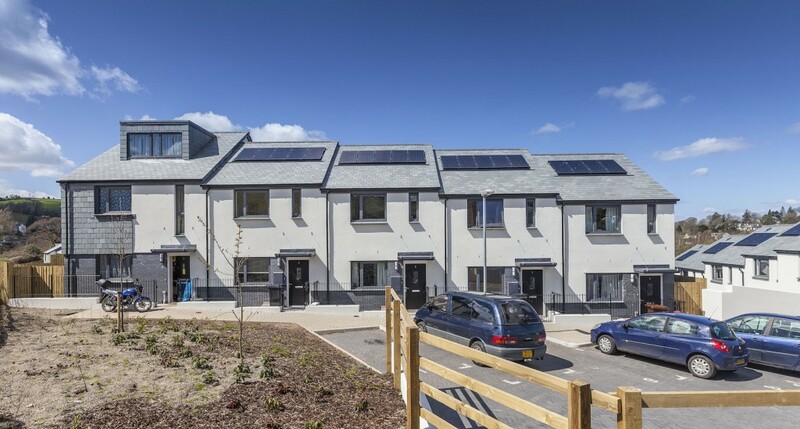 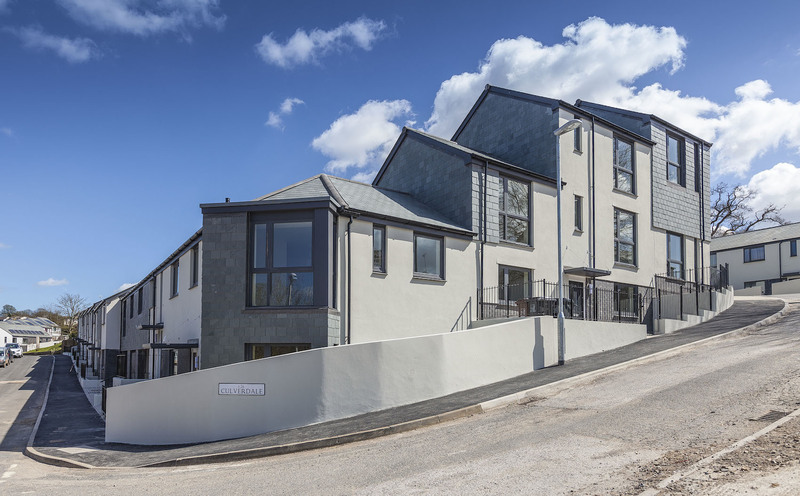 Designed to Code for Sustainable Homes Code 4 and well above current regulatory standards, the 58 houses and flats sit on a steeply sloping site in the Bridgetown area of Totnes, and were developed over two phases. 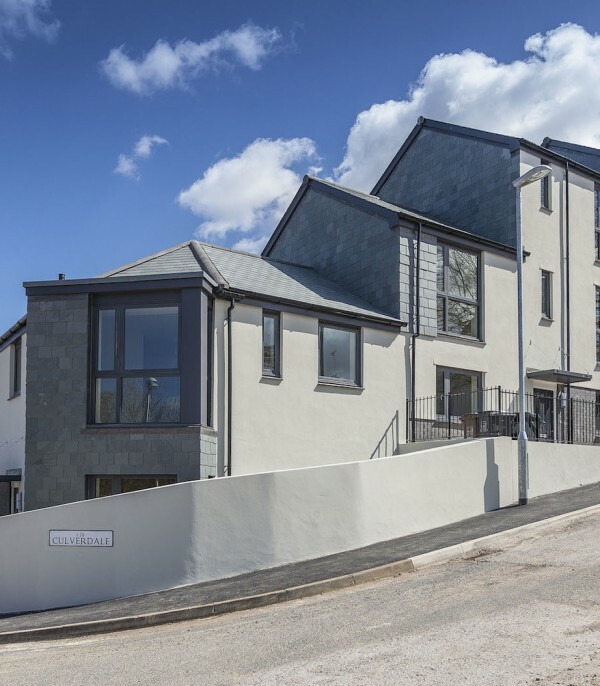 The units were individually designed to cope with the large falls across the site, whilst drawing on the Totnes vernacular to bring architectural improvement to the area. 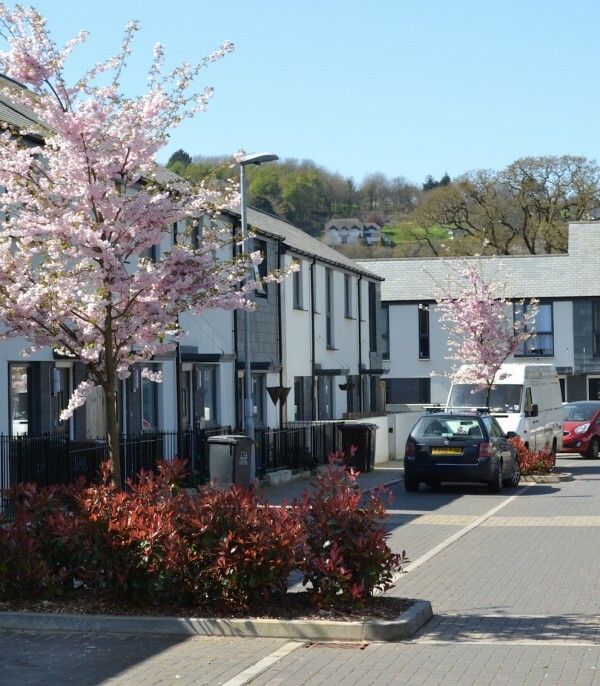 All the units are affordable homes with a mix of 5, 4, 3, 2 and 1 bedroom units, and 24 rented and 15 shared-ownership, much needed in an area with a waiting list of over 500. 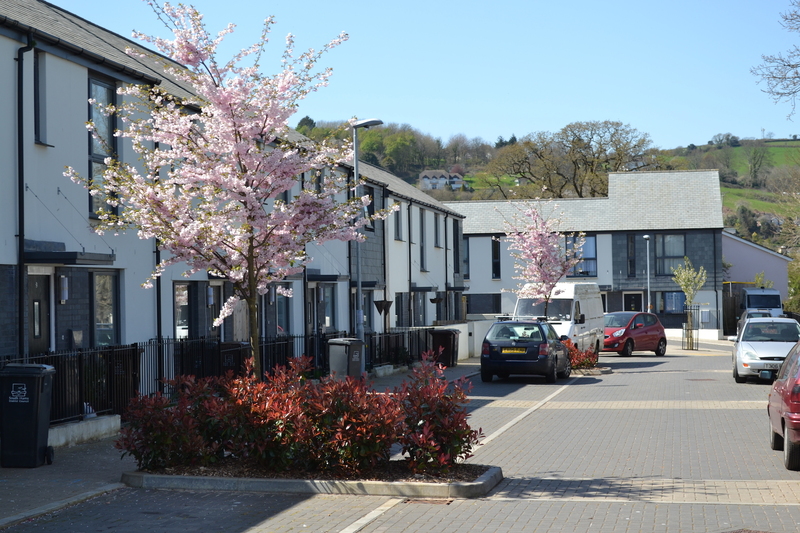 The sustainability of the entire area was also considered within the design, which provides new and improved pedestrian and cycle connections to the river and town.